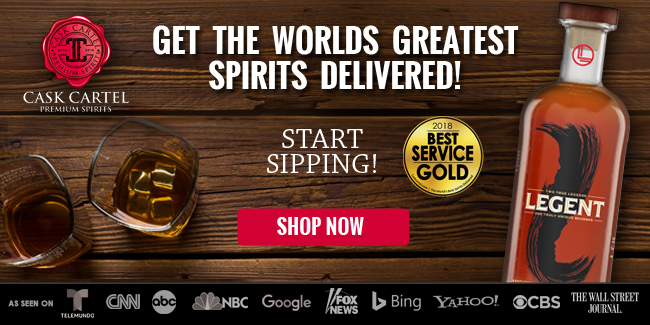 Jack Daniel’s created their “first new grain bill in 100 years” for the creation of their rye whiskey. 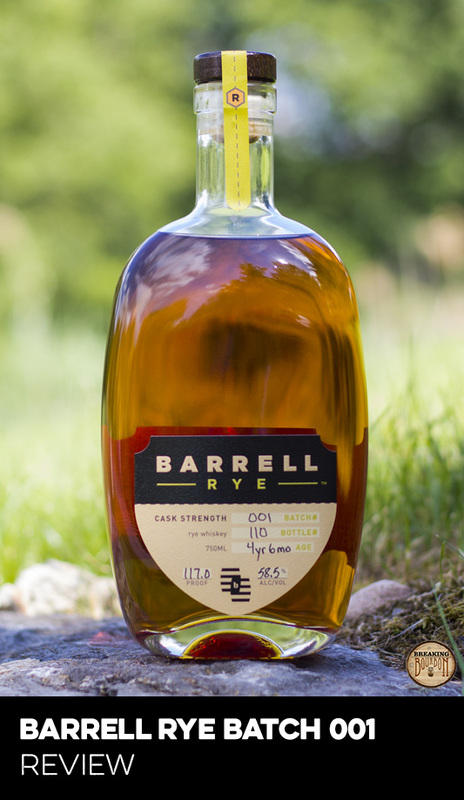 The Single Barrel Rye is the company’s third rye release. They started with “Unaged Rye” in 2012, followed by “Rested Rye” in 2014. 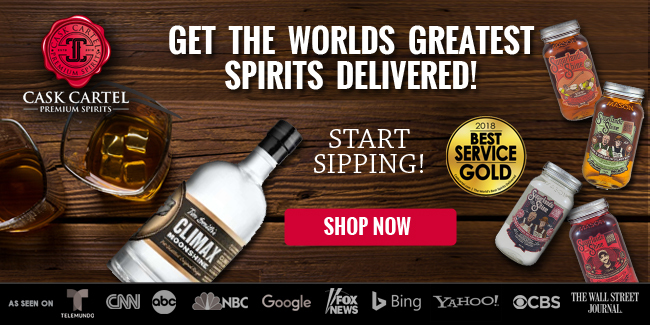 According to the company, the whiskey uses the same cave spring water from the Jack Daniel’s Hollow and proprietary yeast that’s been used in the distillery’s 150-year-old Tennessee Whiskey recipe. The whiskey is aged in the upper regions of their barrel house where it’s exposed to the increased temperature variation. 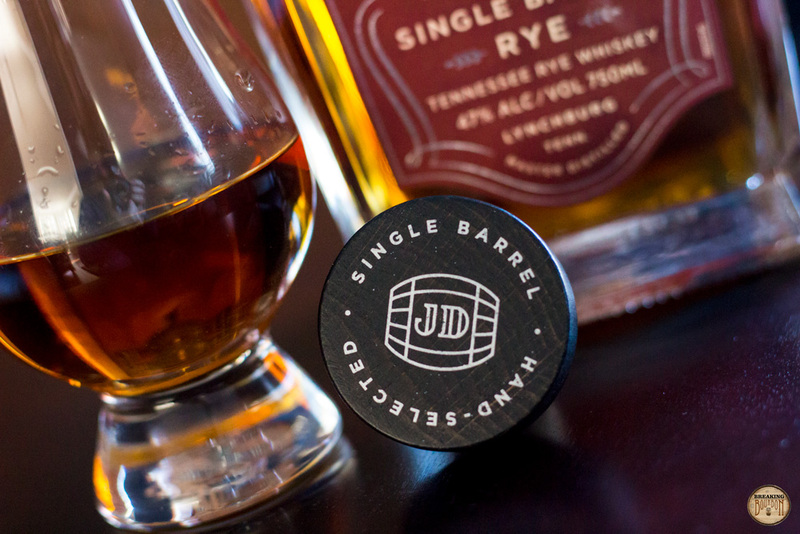 The Single Barrel Rye is at least 4 years old based on the lack of age statement on its label, although the company hasn’t officially called it as such. Jack Daniel’s has confirmed with us that they have plans to release a new rye product in 2017, which we expect to be aged an additional year over the current Single Barrel Rye. The bottle being reviewed is from barrel number 16-2534, rick number L-2, and bottled on 4/11/16. A welcoming array of cherry and banana, offset by bouts of custard, oak, and faint rye spice. A dash of ethanol is present but doesn’t sabotage an otherwise nice experience. Enjoyable, and surprisingly tame in intensity, what’s definitely notable is the restraint and overall gentleness this young whiskey is sporting. This isn’t a typical bombastic rye whiskey nose, for better or for worse. It tastes a bit simple at first. A heavy dose of banana is upfront that’s followed by caramel and cherry. The palate never quite fully develops into an array of flavors. Instead, the highlight here is its very enjoyable buttery mouthfeel that simply settles on a baked plantain, oak, and rye spice blend that’s straightforward and satisfying. Slightly reminiscent of Jack Daniel’s No 7 flavors and characteristics the whiskey is known for, but still its own beast. There’s a noticeable ethanol bite on the finish that’s saddled with rye spice and oak. Lasting notes of cinnamon and vanilla ride out this medium length finish. It’s on the dry side and easily the whiskey’s weakest link. 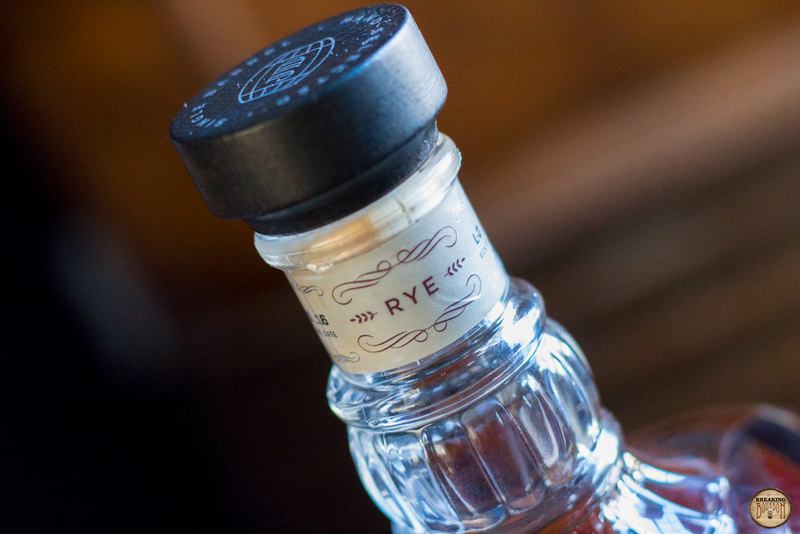 With rye’s increased popularity, many new ryes have popped up on store shelves over the past few years. The majority of them have been sourced from MGP, resulting in a very similar tasting landscape. 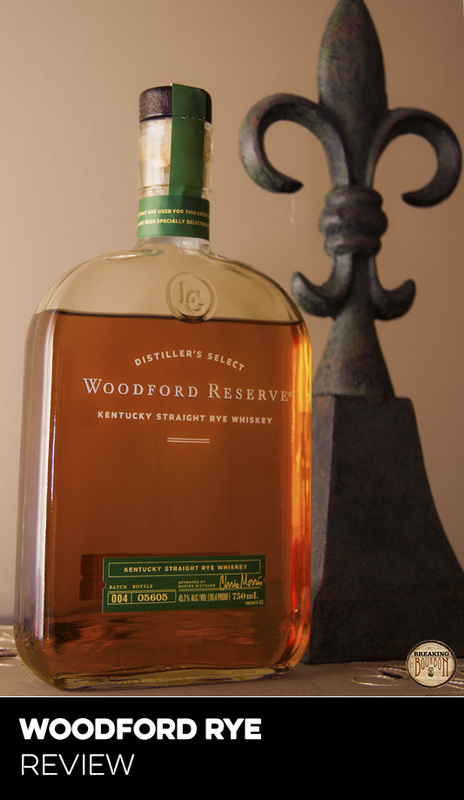 Even some of the Kentucky majors, like Woodford and Jim Beam, released new rye whiskeys, and in their particular cases have been downright lackluster. In Jack Daniel’s case though, this Single Barrel Rye is one of the more interesting and unique ryes, especially for how young it is. 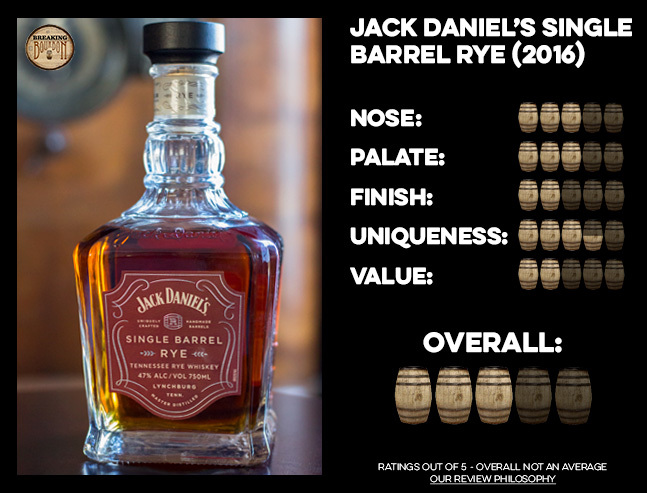 Jack Daniel’s Single Barrel Rye is the third rye product the company has released in four years and it’s clear with each release, that this line is showing more and more potential. It has a buttery mouthfeel that’s reminiscent of Sazerac 18’s, and is fruit-forward rather than spice-forward like so many typical ryes. 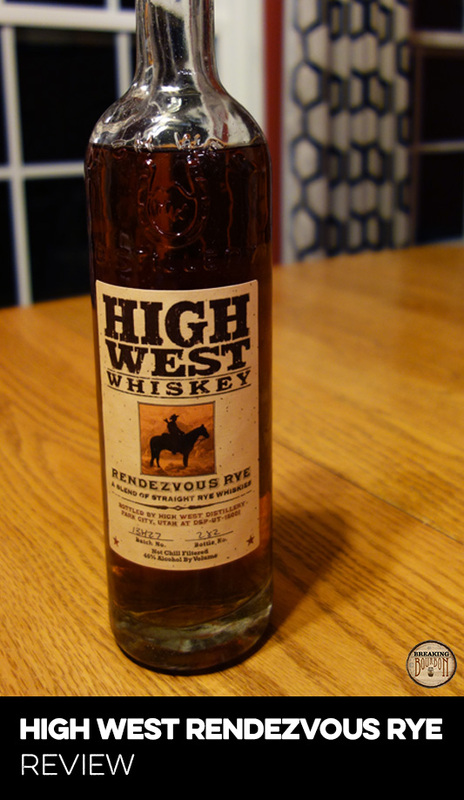 If the past few years of rye releases have taught me anything, it’s that rye whiskeys generally don’t taste like this. Asking $50 for a NAS rye that is known to be only about 4 years old from a company with no previous rye whiskey making experience is a lot to swallow. Jack Daniel’s can only rely on their brand recognition to a point, before people ultimately ask, “why is this one of the more expensive ryes on the market?” Perhaps it’s simple conditioning to the price point over many years instead of a price increase with every release. 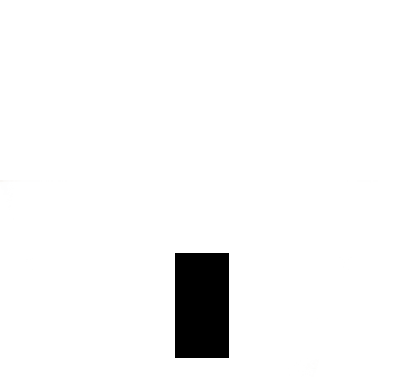 For now though, it’s really a leap of faith as word-of-mouth is only now just beginning to swell about it. 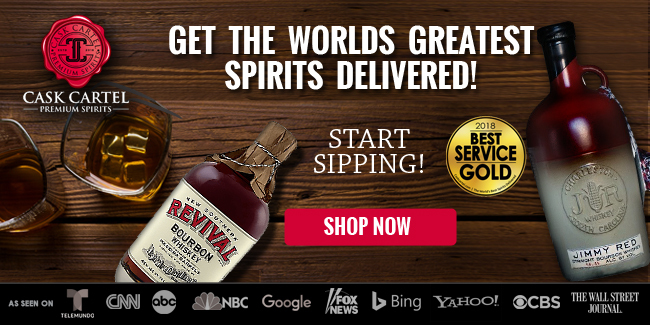 Kudos is due to Jack Daniel’s for having the grit to release their new and untested rye as a single barrel. 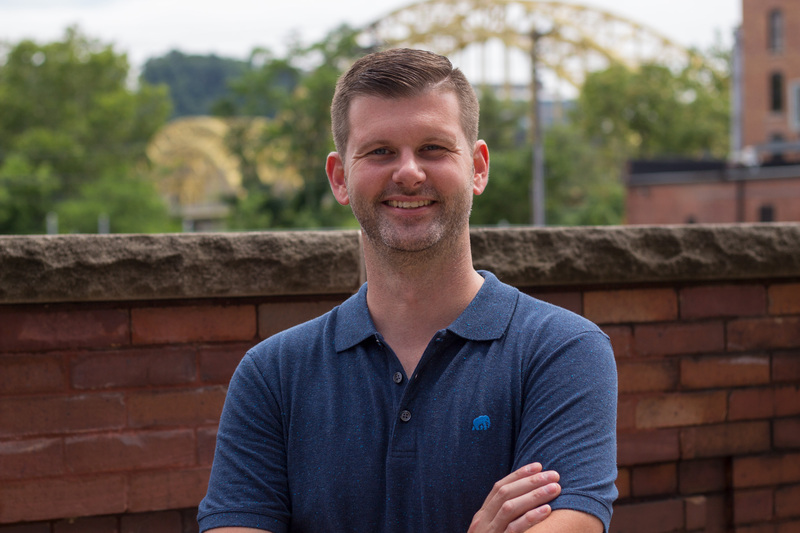 This likely has an effect on its higher price, but also might be adding a lot of additional character that might have been lost if it was released as a batched whiskey. Of course being a single barrel, variations do occur. After tasting three different bottles of this, two have been easily above average and one has been just above average. Regardless of the variations, it still showed me the potential this product has. It may not have convinced me to go out and purchase another bottle of this current release, but I certainly will with another year of aging under its belt. 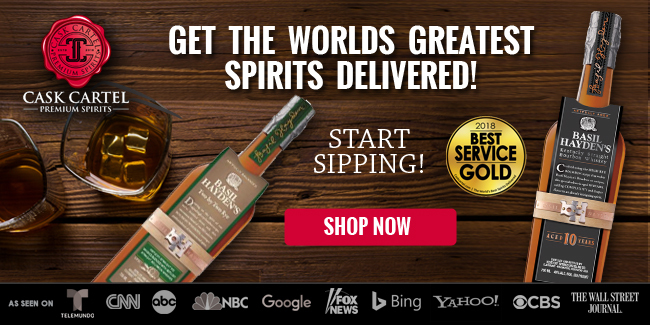 A unique tasting and buttery rye that’s already showing signs of greatness even at a young age. With the rye field so crowded it’s harder than ever to stand out. 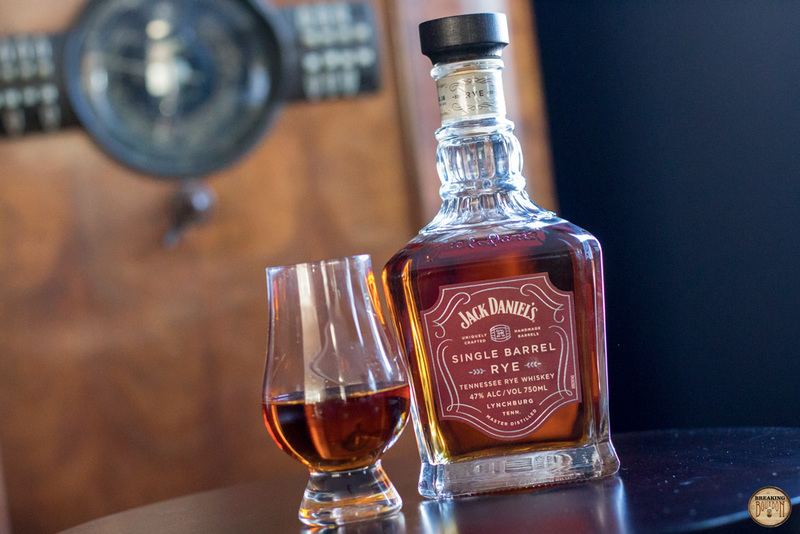 Credit is due to Jack Daniel’s for their Single Barrel Rye. 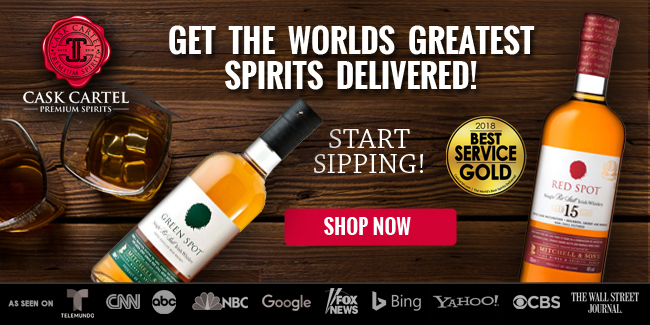 The company did what few of the other major distilleries succeeded in doing with their rye whiskeys, they piqued my interest by providing something unique, along with a reason to continually seek this out with each new release. 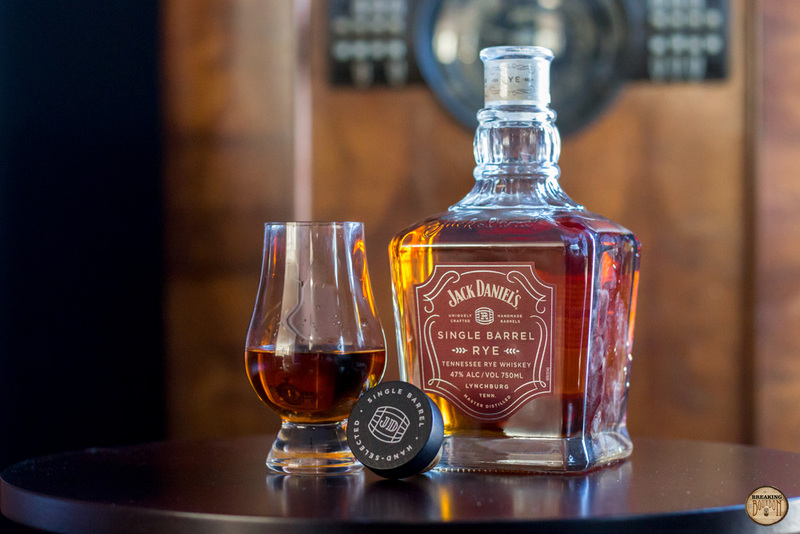 Potential doesn’t guarantee future success, but judging from each iteration of Jack Daniel’s rye offerings, they’re slowly producing an upward-trending track record. 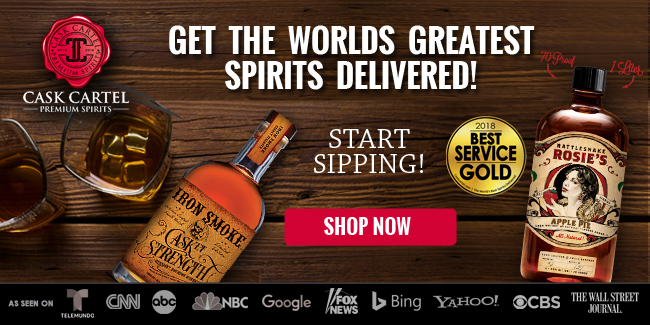 I can’t quite get behind its asking price just yet, but if they also offered a $40 batched product, I probably would still gravitate to the $50 single barrel and all of the risk and reward that comes with it. 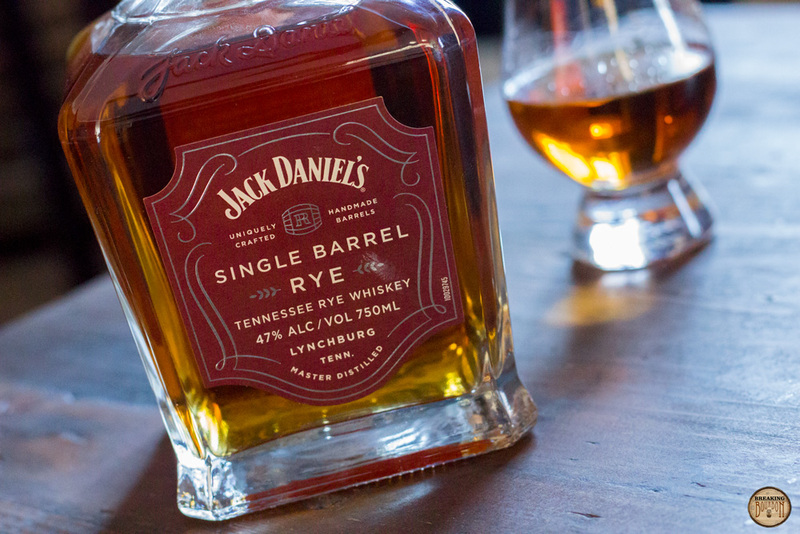 For now, with expectations in check, rye drinkers should find a lot to enjoy with the current Jack Daniel’s Single Barrel Rye, all while knowing even better things just might be on the horizon.